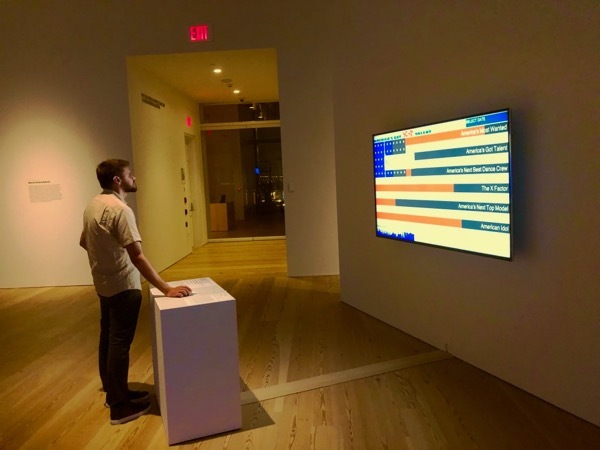 Status Shirts / #Realtime Wear – 2009/16 | JONAH BRUCKER-COHEN, PH.D. 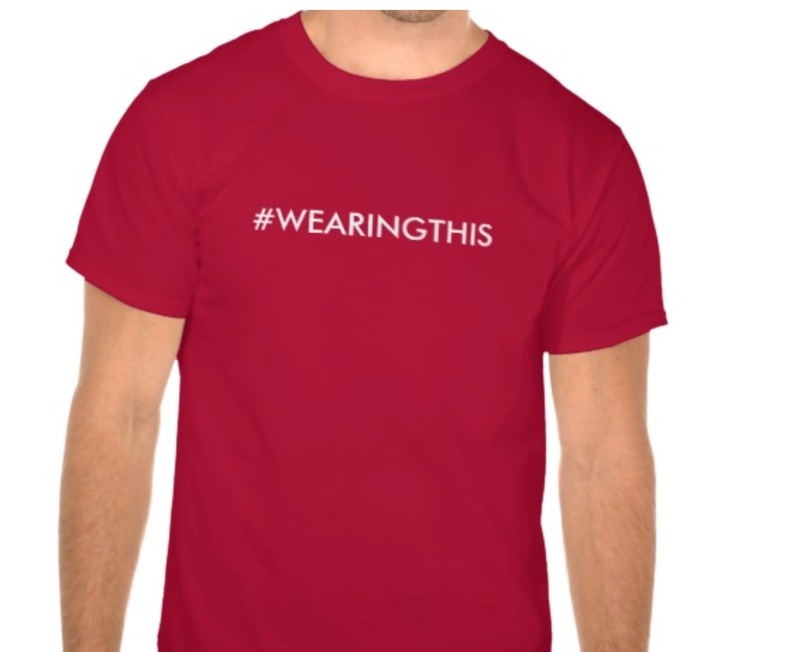 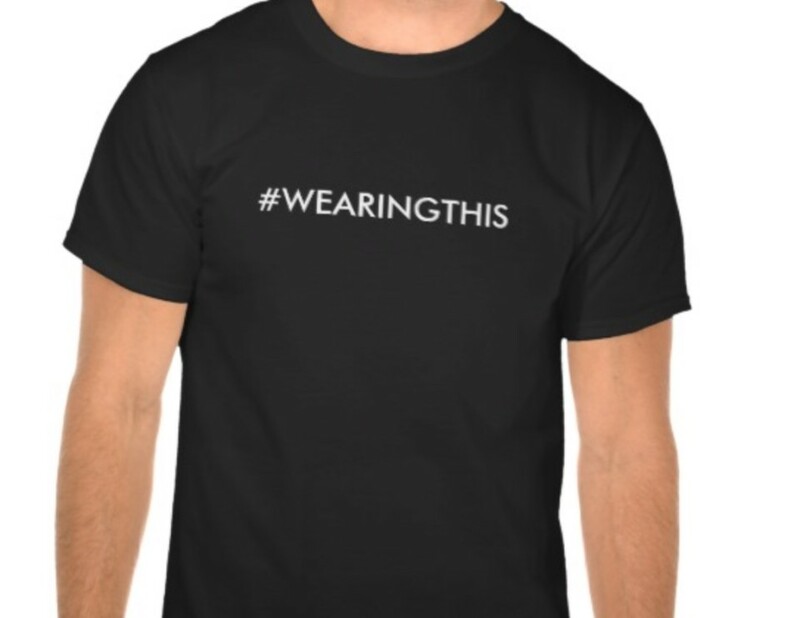 Status Shirts / #Realtime Wear – 2009/16 – JONAH BRUCKER-COHEN, PH.D.
“#WearingThis” shirt, Buy this shirt for $26.95 USD. 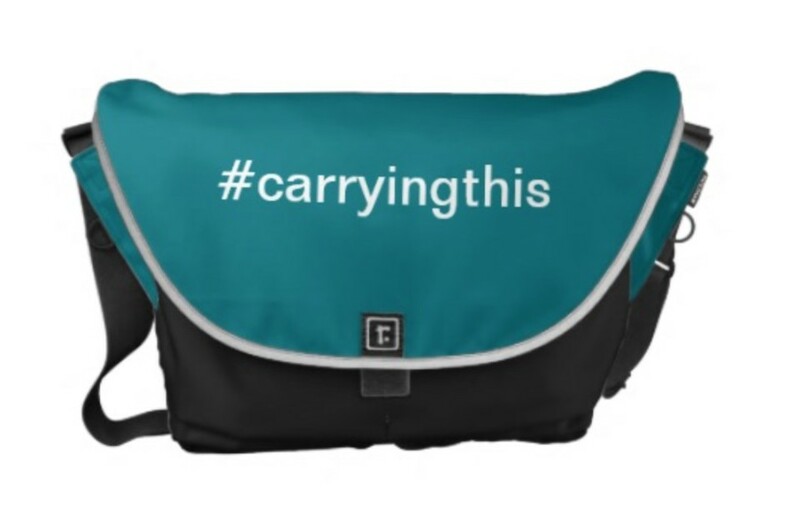 “#carryingthis” bag, Buy this bag for $133.00 USD. 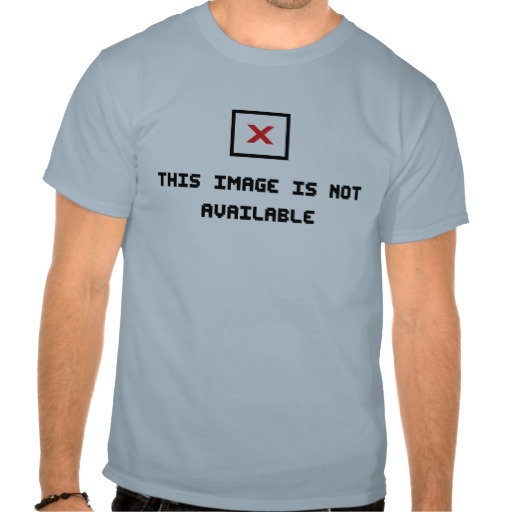 “This Image is Not Available” shirt, Buy this shirt for $25.83 USD. 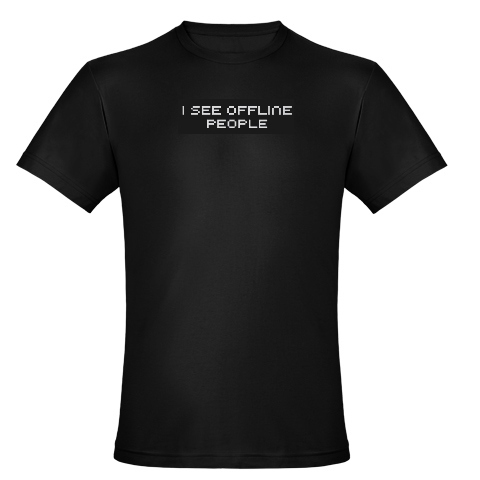 “Black Offline People” shirt, Buy this shirt for $27.39 USD. 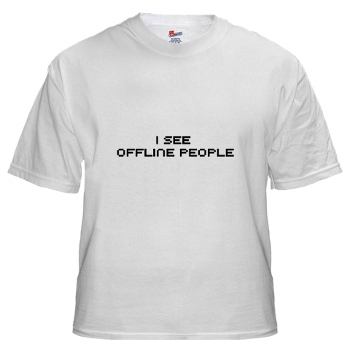 “White Offline People” shirt, Buy this shirt for $20.19 USD. 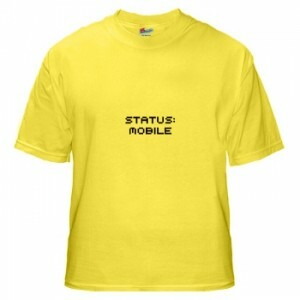 “Status Mobile” shirt, Buy this shirt for $19.19 USD. 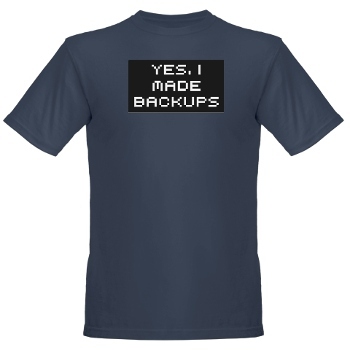 “Yes, I Made Backups” shirt, Buy this shirt for $27.59 USD. 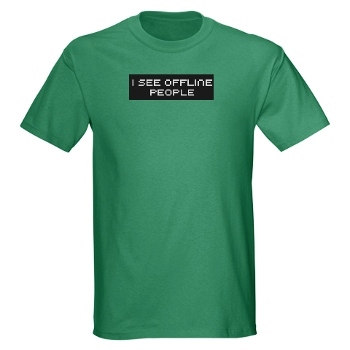 “I See Offline People Green” shirt, Buy this shirt for $24.74 USD. 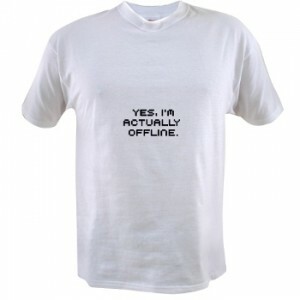 “Actually Offline” shirt, Buy this shirt for $13.29 USD. 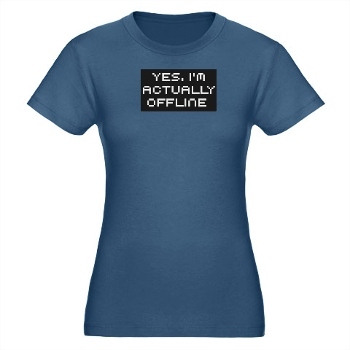 “Blue Actually Offline” shirt, Buy this shirt for $29.39 USD. 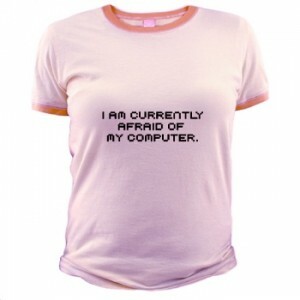 “Afraid of my Computer” shirt, Buy this shirt for $20.49 USD.